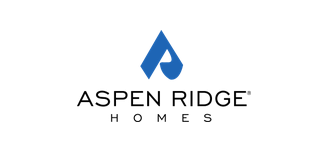 "With more than twenty-five years of family experience, the people of Aspen Ridge Homes come from a long line of distinguished builders and developers, whose philosophy embodies excellence, craftsmanship, quality and care. Tradition, expertise and commitment are what keep us strong. Building one fine community after another gives us the knowledge and expertise to identify with the lifestyles of today’s homeowner." Aspen Ridge Homes has communities all over the province of Ontario from Alliston, Aurora, Bradford, Brampton, Keswick, Kleinburg, Markham, Newmarket, Nobleton, Oakville, Richmond Hill, Scarborough, Stouffville, Thornhill, Toronto, Unionville, Waterdown to Woodbridge. More communities are soon to be added to their many communities such as the area of Maple, Pickering and Queensville. Union Towns and Condos- A new condominium and townhouse development currently in pre-construction at Markham Road and Bur Oak Avenue located in Markham, Ontario with 101 units. Unit size range from 657 to 1,400 square feet for condos and from 1,760 to 1,816 square feet for towns. Condo unit types include 1 bed/1 bed + den/2 bed and 2 bed + den units and towns come in 2 or 3 storeys with prices starting from the mid $200,000's for condos and from the high $500,000's for towns. Queensville - A new freehold townhouse and single family home community currently in pre-construction at Leslie Street and Queensville Side Road in Queensville, Ontario. Detached homes from the high $500,000's. Scenic on Eglinton Tower 3 - A new condominium and townhouse development currently under construction and is selling located at 35 Brian Peck Crescent in Toronto, Ontario with 18 storeys and 316 units. Unit size range from 425 square feet to 907 square feet with prices starting from $205,990 to over $491,990. Estimated completion date is August 2015. Kettle Lakes Club - A new freehold townhouse development currently under construction and is selling located at Bayview Avenue and Bethesda Side Road in Richmond Hill, Ontario with 200 units. Unit size range from 1,903 square feet to 2,744 square feet with prices starting from $668,990 to over $781,990. Upper West Side - A new single family home community currently in pre-construction and is selling located at Bathurst Street and Major Mackenzie Drive West with 800 units. Unit size range from 2,606 square feet to 8,027 square feet with prices starting from $1,099,990. Woodland Hills - A new freehold townhouse and single family home development currently in pre-construction and is sold out located at Bathurst Street in Newmarket, Ontario with 44 units. King Oaks - A new single family home development currently in pre-construction and is sold out located at Keele Street and King Road in King City, Ontario. This is luxury estate living. Some of Aspen Ridge's past communities include: Aurora Grove in Aurora, Harvest, Elliott Creek, Shaw Valley and Springdale in Brampton, Victoria Manor in Markham, Stonehaven in Newmarket, Country Club and Lakeshore Woods in Oakville, Bayview Glen, The Jefferson Forest and Kingshill in Richmond Hill, Residences in Scarborough, Country Club in Stouffville, Thornhill Woods and Fairways in Thornhill, The Hunt Club in Toronto, Parkside Estates in Waterdown and Crescentview in Woodbridge. 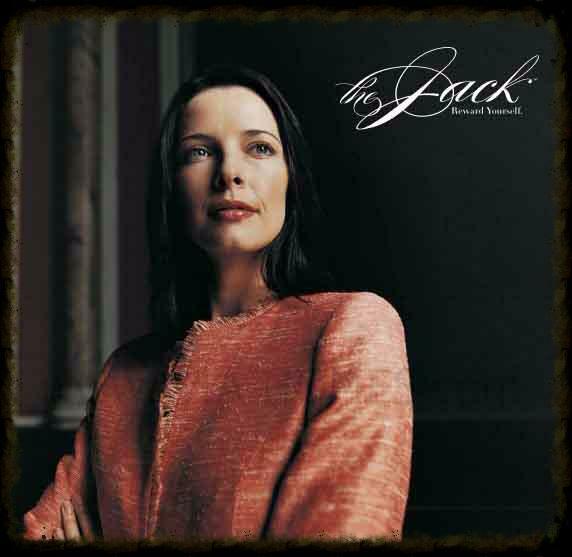 To add to their many communities is The Jack Condominiums currently in pre-construction at 1331 Yonge Street just south of St. Clair Avenue in Toronto, Ontario with a proposed 11 storeys and 153 residential units with four levels of below grade parking.